In short, there is no evidence of any type to support the idea that we are entering an era when significant climate change is occurring and will cause the deterioration of either the natural environment or the human standard of living. Why do people think the planet is warming? One reason is that the temperature data from weather stations appear to be hopelessly contaminated by urban heat effects. A survey of the 1221 temperature stations in the US by meteorologist Anthony Watts and his colleagues is now more than 80 percent complete. The magnitude of putative global warming over the last 150 years is about 0.7 C. But only 9 percent of meteorological stations in the US are likely to have temperature errors lower than 1 C. More than two-thirds of temperature sensors used to estimate global warming are located near artificial heating sources such as air conditioning vents, asphalt paving, or buildings. 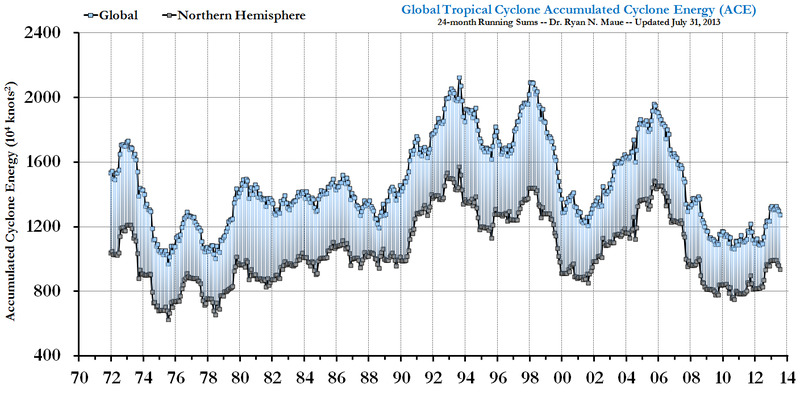 These sources are likely to introduce artifacts greater than 2 C into the temperature record. 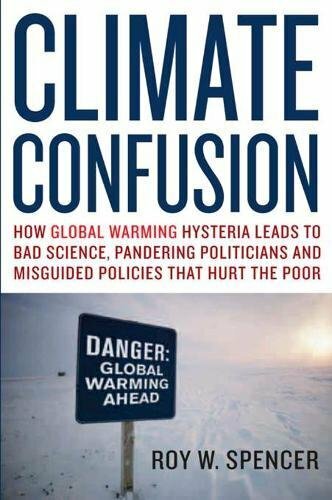 Another cause of global warming hysteria is the infiltration of science by ideological zealots who place politics above truth. 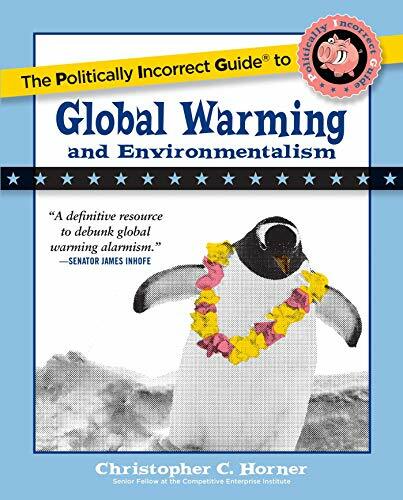 Earlier this month, the Obama administration issued a report that concluded global warming would have a number of deleterious effects on the US. 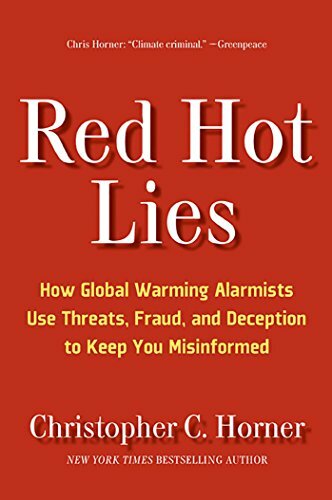 In 1995, one of the lead authors of this report told me that we had to alter the historical temperature record by “getting rid” of the Medieval Warm Period. While releasing a politicized report that prostitutes science to politics, the Obama administration simultaneously suppressed an internal EPA report that concluded there were “glaring inconsistencies” between the scientific data and the hypothesis that carbon dioxide emissions were changing the climate.